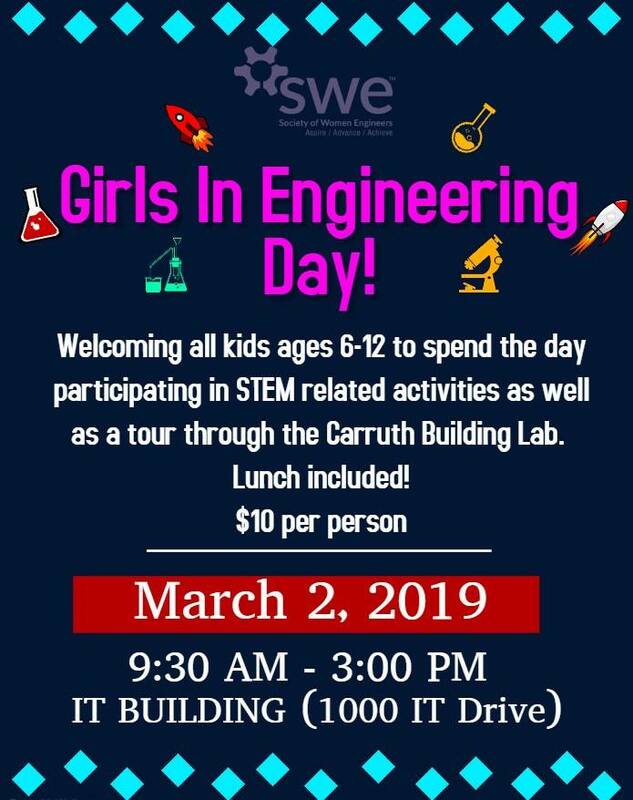 Kids ages 6-12 are invited to the annual Girls In Engineering Day March 2 2019 at Georgia Southern University in Statesboro. Society of Women Engineers at Georgia Southern will host the annual event. 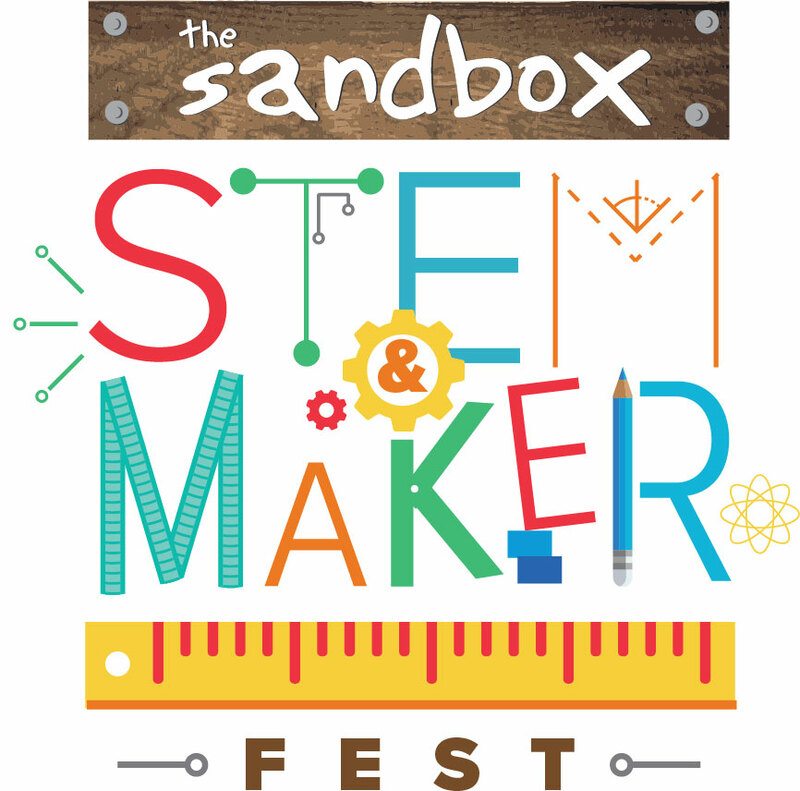 Kids will spend the day participating in STEM related activities as well as a tour through the Carruth Building Lab. Lunch is included. Cost: $10 per person. Register online here. You are invited to 2018 Springfield Fall Festival featuring food, first class entertainment & vendors. FREE Admission. Learn more here. 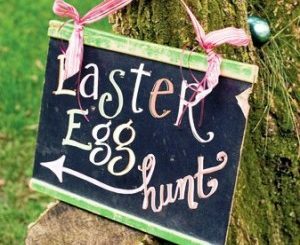 Open ALL DAY: Hay Ride, Petting Zoo, Bounce House, Food Court and Craft Vendors. Free live concerts on Friday & Saturday nights and this year, the festival will continue the tradition with country music group, Shenandoah, on Saturday night. Car Show & wing eating contest on Saturday. 10AM-6PM Triple J Stables will have their petting zoo here with animal food available for purchase ($1 so please bring small bills). 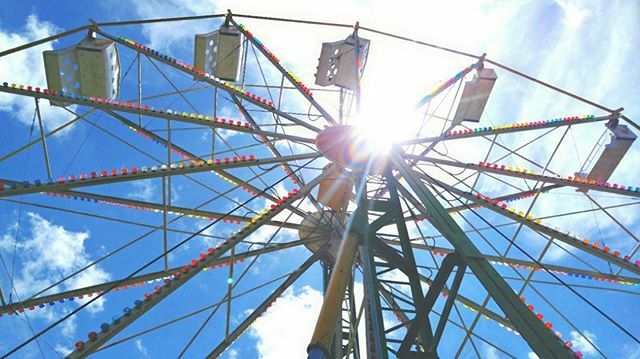 Open ALL DAY: Hay Ride, Petting Zoo, Bounce House, Food Court and Craft Vendors. See the complete list of Fall Festivals 2018 in the Savannah & Lowcountry area in our Fall Family Fun Guide. Holiday Farms Pumpkin Patch, Hayrides open Oct. 4-31, Ridgeland, S.C.
It’s not fall until you’ve watched a pig race @ a pumpkin patch farm. The 11th Annual The Great Pumpkin Patch @ Holiday Farms will be open for the 2018 season from Oct. 4-Oct. 31 2018 in nearby Ridgeland, SC, about a 1 hour from Savannah. 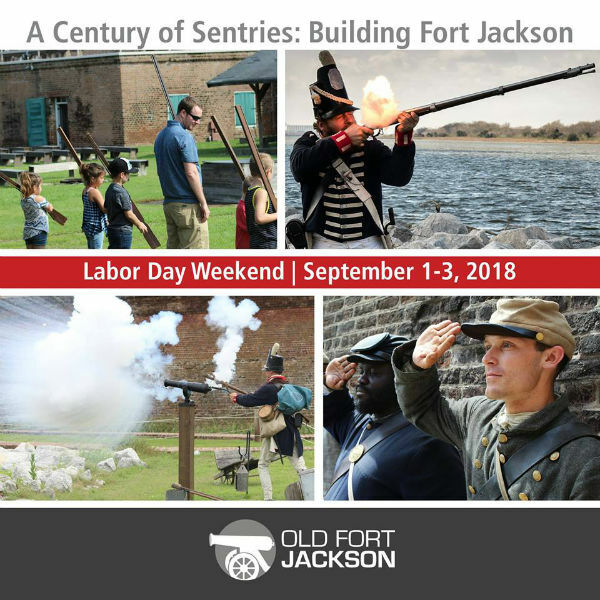 FOR MORE SAVANNAH-AREA FALL EVENTS, VISIT OUR SAVANNAH FALL FUN GUIDE 2018. 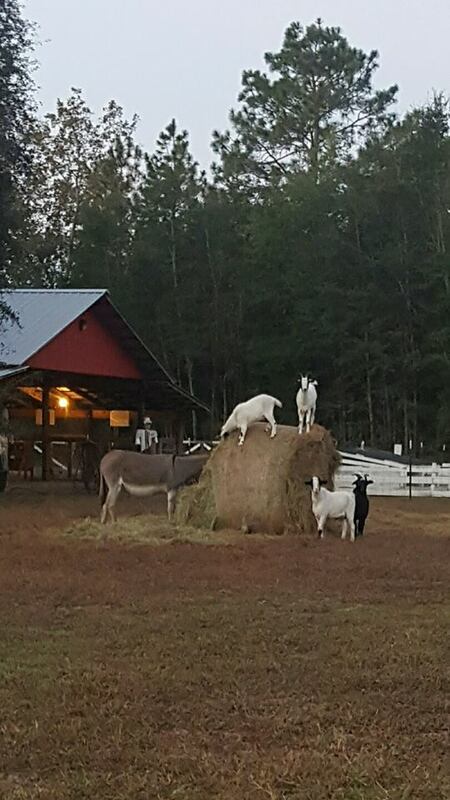 Posted in Daytrips from Savannah, Fall 2018 Fun, Hayrides, Pumpkin Patches, Travel/Weekend Outings | Comments Off on Holiday Farms Pumpkin Patch, Hayrides open Oct. 4-31, Ridgeland, S.C.
Hayrides, corn cribs, cow trains, hayrides, corn mazes & more. It’s all part of the pumpkin patch farm tradition. 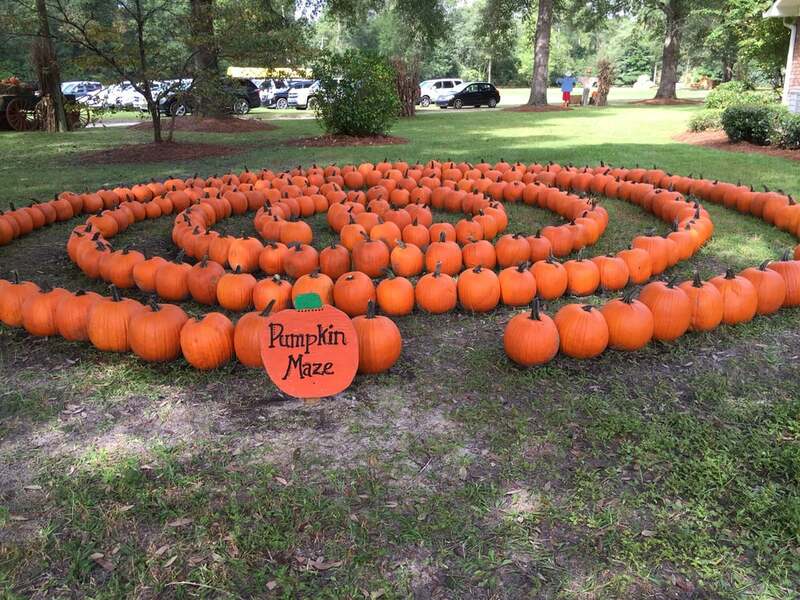 While Savannah isn’t a pumpkin-growing climate, we’re thrilled that we have our fair share of agritourism here with various pumpkin patch farms near Savannah. 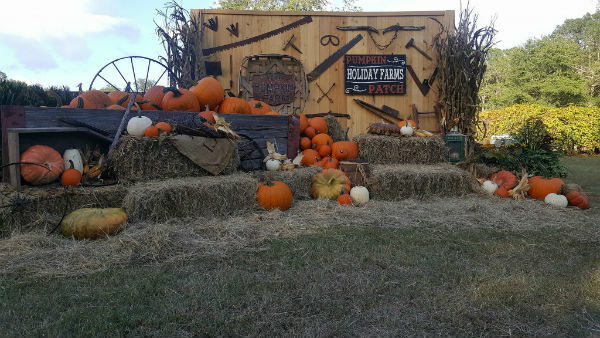 Poppell Farms pumpkin patch, corn maze, hayrides, barnyard. Grand opening for fall season 2018 is Sept. 29 2018. Open every weekend through Sun. Oct. 28. Details here. 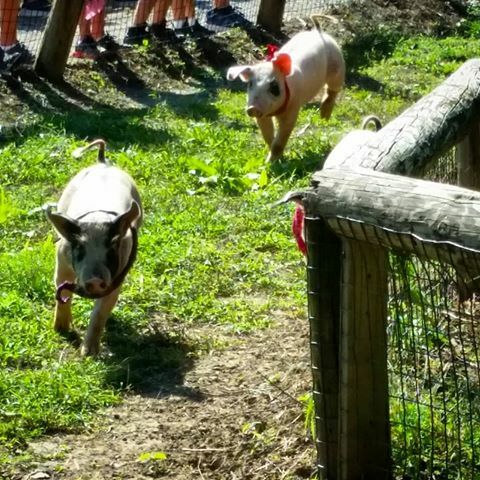 Holiday Farms pumpkin patch, hayrides, pig races, farm activities. Holiday Farms is open from Oct. 4-31 2018. Oct. 6 will be Military Appreciation Day. All active military will receive 50% off admission price with proper ID. Details here. FOR FALL FESTIVALS 2018 in Savannah, visit our Fall Family Fun Guide 2018 here. Posted in Daytrips from Savannah, Fall 2018 Fun, Halloween 2018, Hayrides, Hayrides, Pumpkin Patches, Travel/Weekend Outings | Comments Off on Holiday Farms Pumpkin Patch, Hayrides open Oct. 4-31, Ridgeland, S.C.
Savannah Day Trips: Georgia Sea Turtle Release on Jekyll Is. 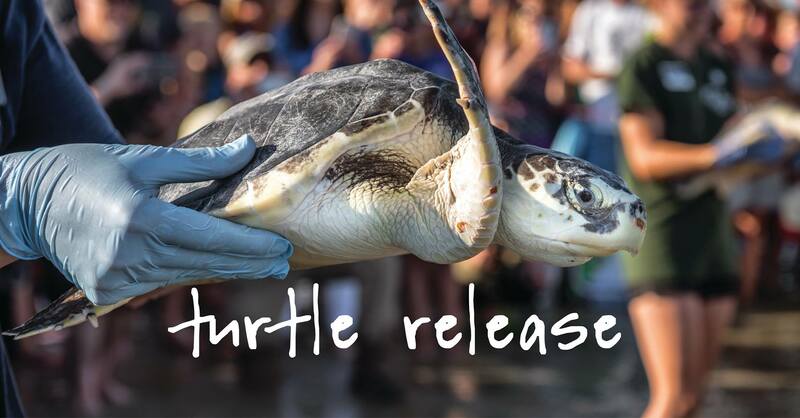 You are invited to a Sea Turtle Release this Fri. June 15 @ Great Dunes Beach on Jekyll Is., which is about a 90 minute drive on I-95 from Savannah. Join the Georgia Sea Turtle Center on Jekyll Is. as they release some of their rehabilitated patients back to the ocean. The release happens at 2PM Fri. June 15. Please arrive early, as the release will start promptly at 2 p.m. Remember to bring your hat, sunglasses, sunscreen, water, and a friend. This event is free & open to their public. 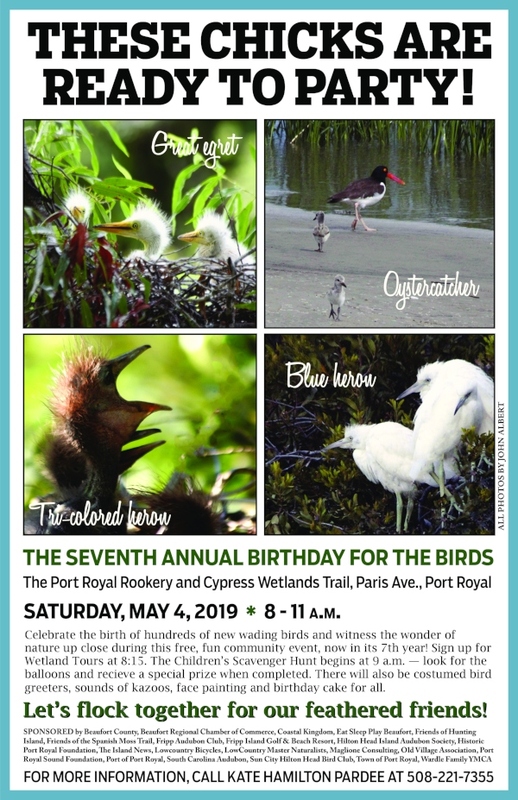 There is a required $6 Daily Parking Fee to enter Jekyll Is. Learn more about the Georgia Sea Turtle Center including visiting hours & daily kid-friendly programs here. 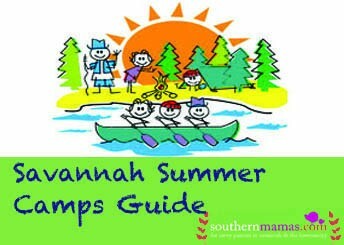 Read our Things To Do With Kids on Jekyll Island list here. Visit the state’s only rescue & rehabilitation facility to learn about the endangered sea turtles that visit our coast. Meet some of the turtle patients in the center’s hospital & learn their stories that brought them there. During the nesting months of summer (June and July), the center leads nightly turtle walks. After the turtles hatch in August, the center offers hatchling walks at dawn. 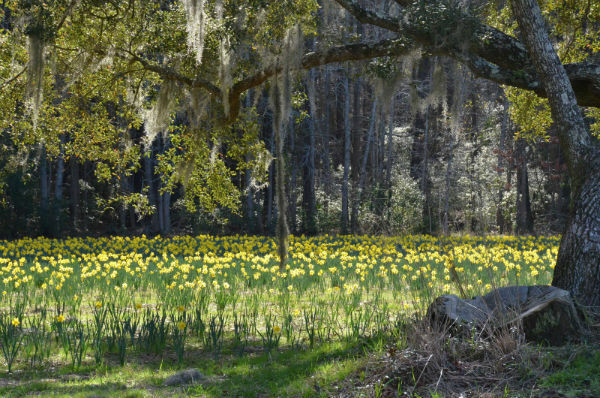 Find more kid-friendly daytrips from Savannah here. Posted in Daytrips from Savannah, Travel/Weekend Outings, Zoos/Wildlife Centers | Comments Off on Savannah Day Trips: Georgia Sea Turtle Release on Jekyll Is. 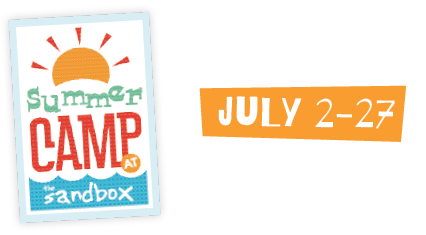 KICK-OFF SUMMER 2018 AT THE SANDBOX! 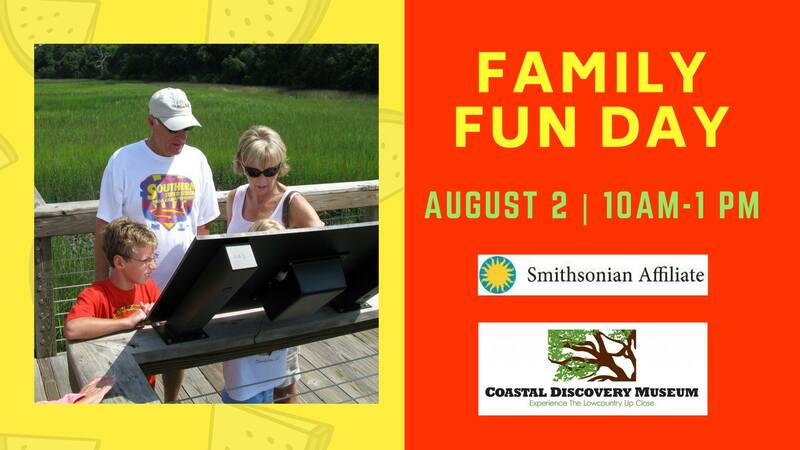 Join The Sandbox Children’s Museum on Hilton Head (about 1 hour drive from Savannah) for the best schools-out-for-summer, kids’ party on the the island, 10AM-2PM Wed. June 13 2018. Celebrating sun, fun and the beach! Military & senior discounts available. Sorry, coupons not valid for this event. 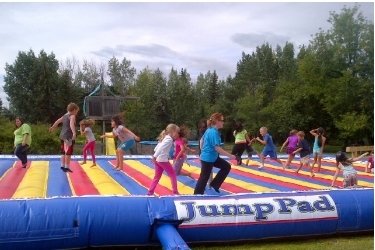 Check out Parent’s Night Out and Summer Camp on The Sandbox website to learn more!